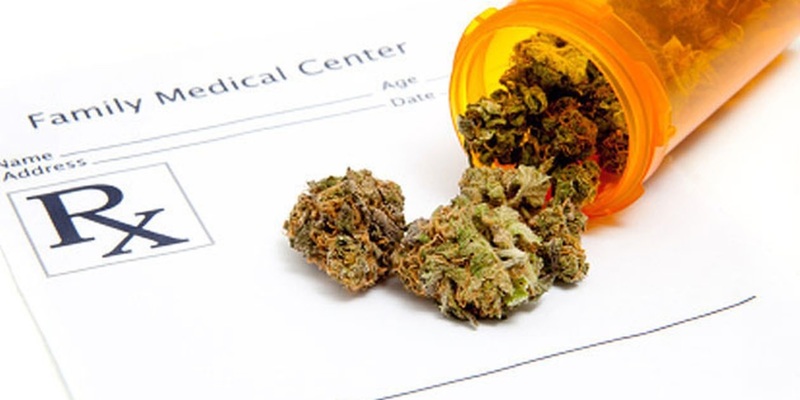 Winter Park office with advanced medical marijuana treatments. 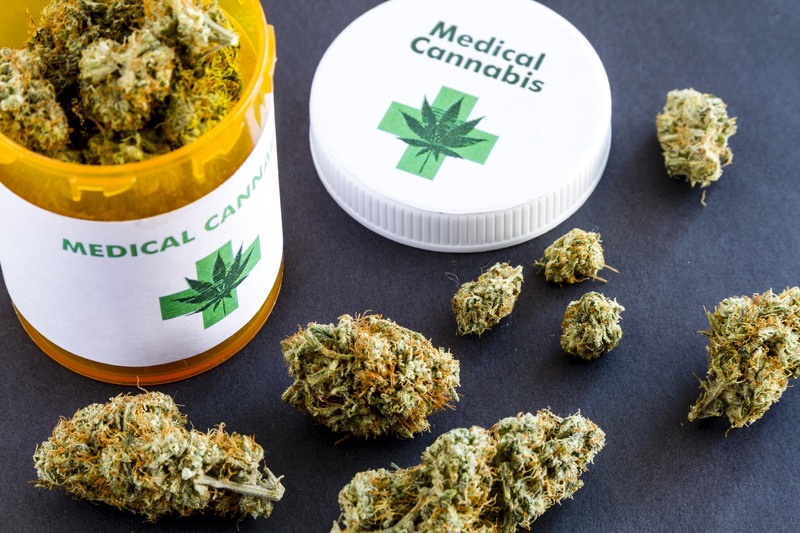 Our goal is to assist patients that qualify in obtaining a medical cannabis registration card allowing the patient to purchase, possess, and use medical cannabis in Florida. PROUDLY SERVING THE PEOPLE OF ORLANDO FOR OVER 14 YEARS. 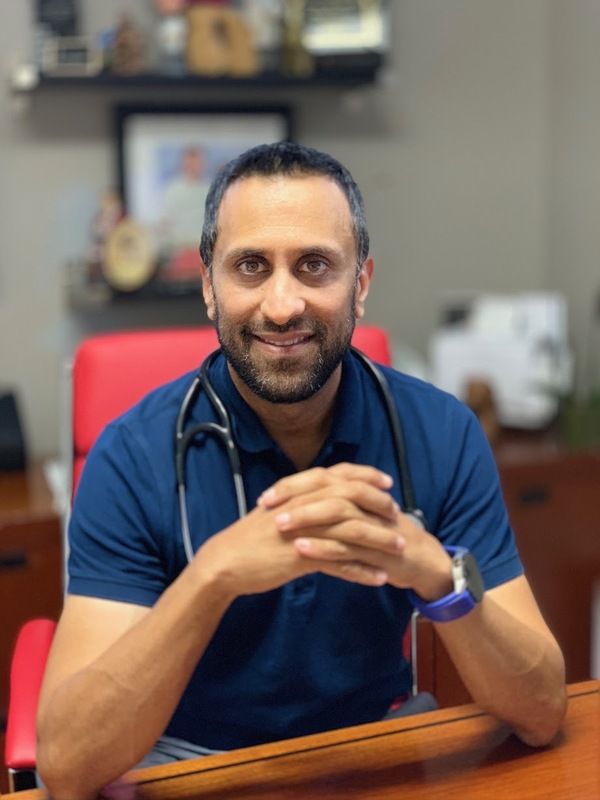 Our practice will provide a safe and professional setting where patients can be seen by a compassionate and understanding physician, Dr. Varesh Patel. We want to ensure that the patient is fully educated about the therapeutic benefits of medical cannabis. -Amyotrophic lateral sclerosis (ALS),Cancer, Chron’s disease, Epilepsy, Glaucoma, HIV/AIDS, Seizures, Chronic muscle spasms… click here to read more! 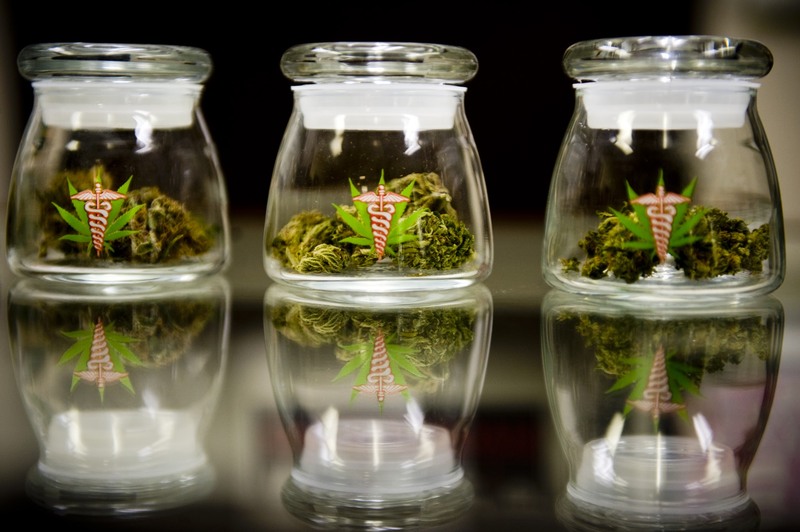 What is the process of receiving a medical cannabis? -Must be 18 years of age or older.-Must register with the Department of Health.-Must be Florida Resident.-Must have tried other treatments without success and order physician must determine risks of… click here to read more! What to bring to first appointment? -Two forms of identification to verify place of residence: government issued ID, pay stub, voter registration, bank statement, lease agreement/mortgage, medical claim, utility bill.-Fill out and sign Authorization… click here to read more! 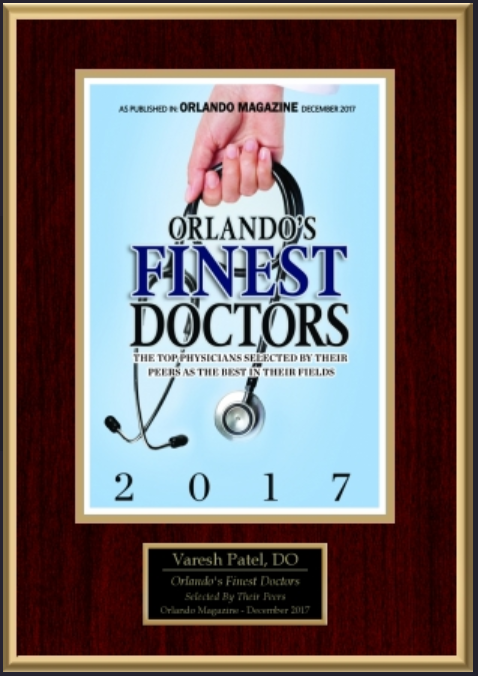 I have now been in practice for 14 years in the Orlando area alongside my father with Advance Family Practice. I received my undergraduate education at Florida State University with a Bachelor of Science in Finance. I then went on to medical school at Kansas City University of Medical and Biosciences to later return to Orlando to complete residency at Florida Hospital East. I was denoted as Chief Resident and was a member of the Primary Care Advisory Board at that time... READ MORE. See the rest of our outstanding team!